Discount available! Recommend Switching-mode power supply 100W 24V to your friends and get your Discount. 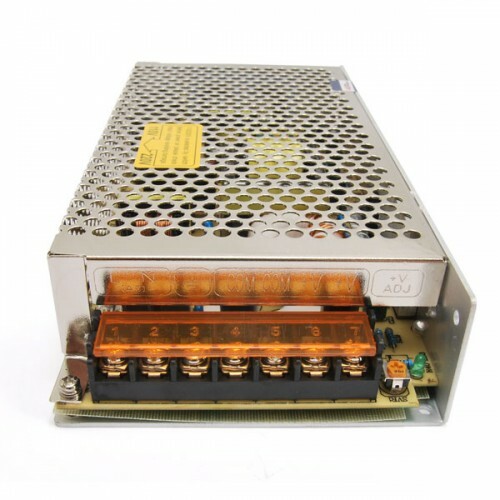 The MW10024 is a 24V 100W AC/DC Switching Power Supply with a low profile, single output and enclosed type. 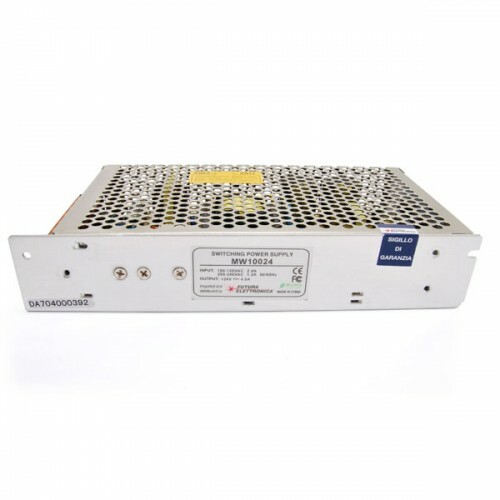 This model features up to date high-performance circuit topology, protection functions and up to 84% high efficiency. 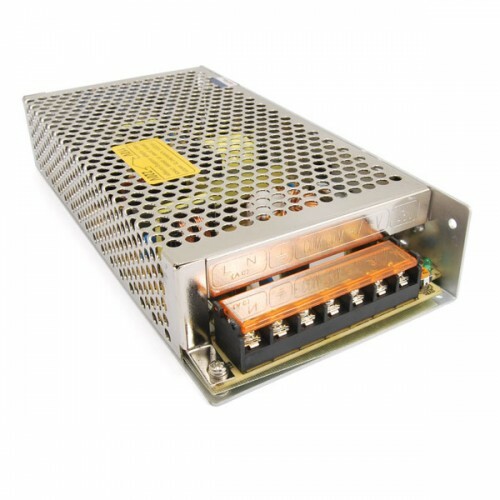 This enclosed power supply can be cooled by free air convection and features short circuit, overload and over-temperature protection. Applications include industrial automation system, mechanical and electrical equipment, household appliance, instruments, or any systems that require a low profile installations.